Today has been the final day for the first iteration of the Individual Military Training (IMT) for NRDC-ITA Staff. IMT is a yearly training commitment that has to be attended by all Italian personnel and is as well opened to NRDC - ITA contingents willing to take part in it. 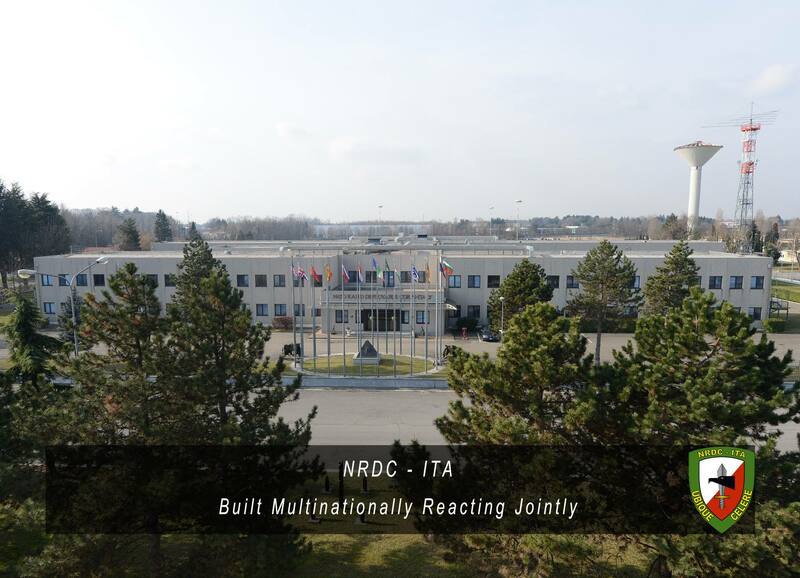 The IMT session has been conducted in order to let NRDC - ITA personnel go through the individual training mandated by NATO standards as well as the framework nation relevant Individual Training Directives. 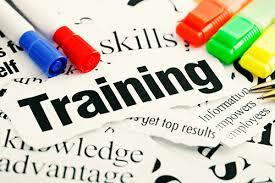 A detailed programme in support of the training has to be developed and updated each six months. The first training session has been carried out in "UGO MARA" Barracks facilities. As usual, the organization and the conduct of some of the activities has been supported by most of NRDC - ITA Branches / Divisions, according to the training programme.